This is your Brain on Lack of Sleep. 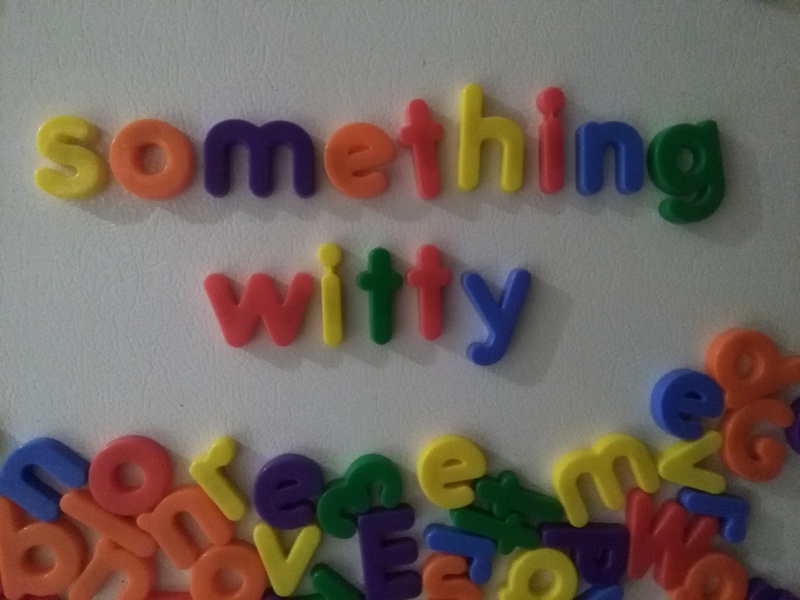 Categories: Blogging, Blogs, Funny, Life, One-Liner Wednesday, Prompt | Tags: #1linerWeds, Humor, humour, Insomnia, inspiration, silly, WordPress, writing prompt | Permalink. Pingback: One-Liner Wednesday~Kindness | Margret's Life Journey! Well played, indeed. Now get some rest. You’ve earned it. Pingback: One liner Wednesday – back and neck pain – November 8, 2017 | Tessa Can Do It! Positivity is Catching! 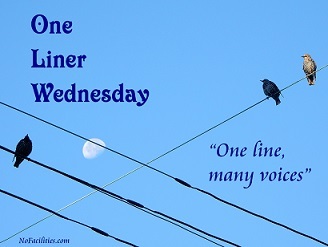 Pingback: One-Liner Wednesday: Job! | Martians Attack! My problem with sleeping is after I wake up what I thought was witty the night before no longer is. Say goodnight, Linda. But this is good for 2 hours sleep. Gotta take care of you. After 2 hours sleep I can’t string a word together, never mind a sentence! Very good. Sorry to be smiling at your expense, but I did need a smile this morning. I hope you get enough sleep to put more letters together, Linda. Lol! Needs must, eh Linda!